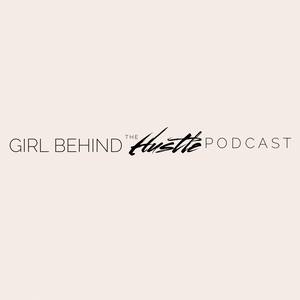 The Girl Behind the Hustle podcast was created to celebrate, encourage and share stories from Women Behind The Hustle. 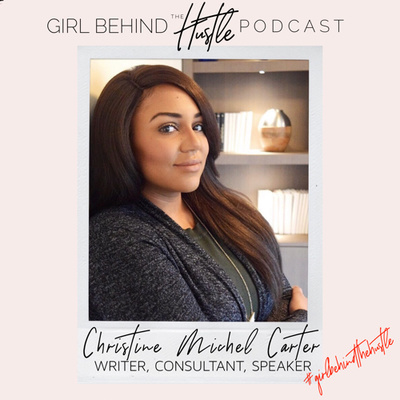 Join LC weekly as she as she sits down with the women behind some of your favorite brands to discuss self-care, wins, losses and the real deal of what goes on behind the hustle. Lets dig deep to discover what it really takes behind the scenes to build a successful brand. You know the hustle now it's time to meet the women behind the scenes making it happen. Why are you allowing fear to keep you from living the life that you deserve? In this episode LC gives you 3 ways to overcome fear so that you can tell it exactly where to go! You are capable. You are able. You got this.